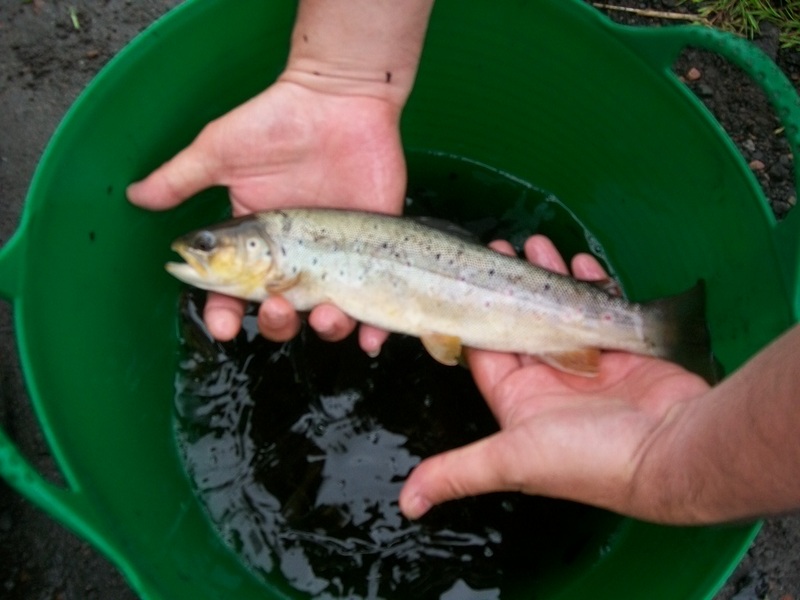 Just keeping you up to date with our recent activities on the River. 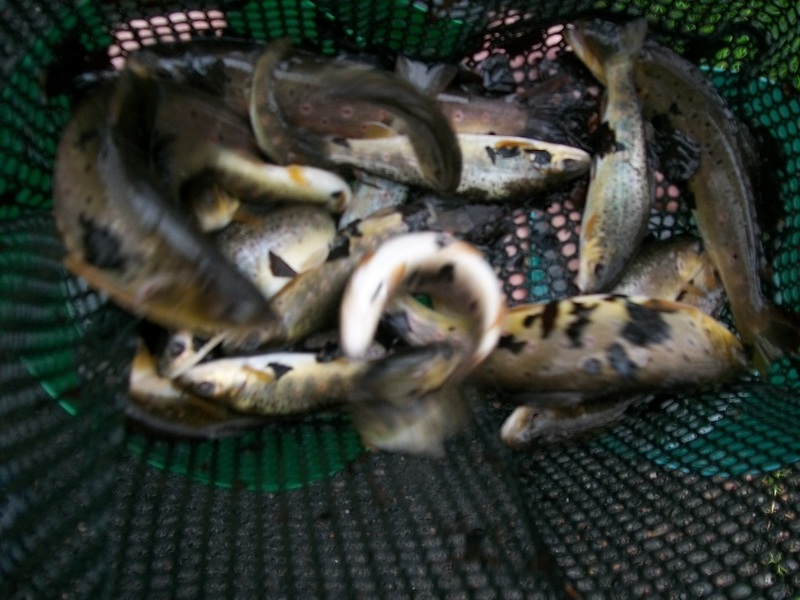 We have stocked the river twice in the last fortnight with some high quality Brown Trout from our rearing ponds & hatchery – all these trout were stripped from local indigenous fish. 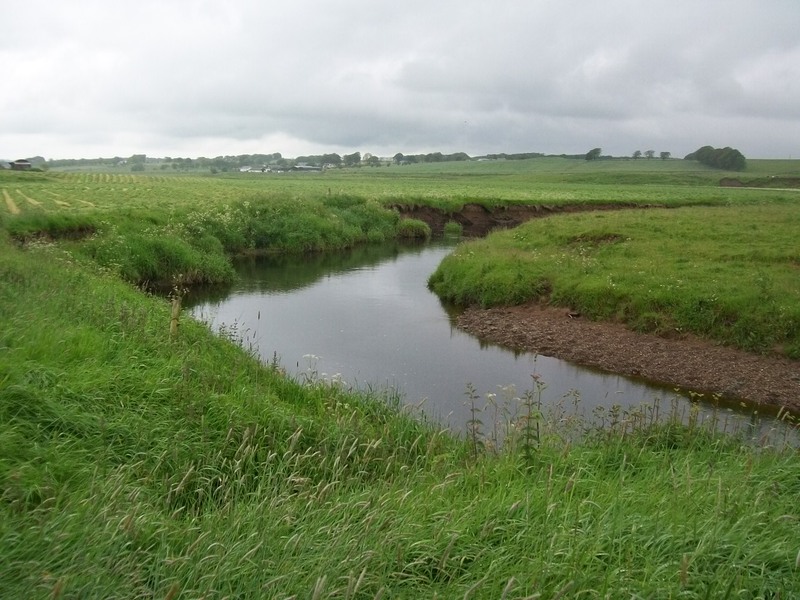 Our policy is to carry out regular trickle stocking so as not to flood any area of the river with stocked fish. Thanks to all the volunteers & Committee Members who helped out & thanks to JCT for the pies!!! Please see some photos from this weekends stocking. Note the quality of fish that was stocked.